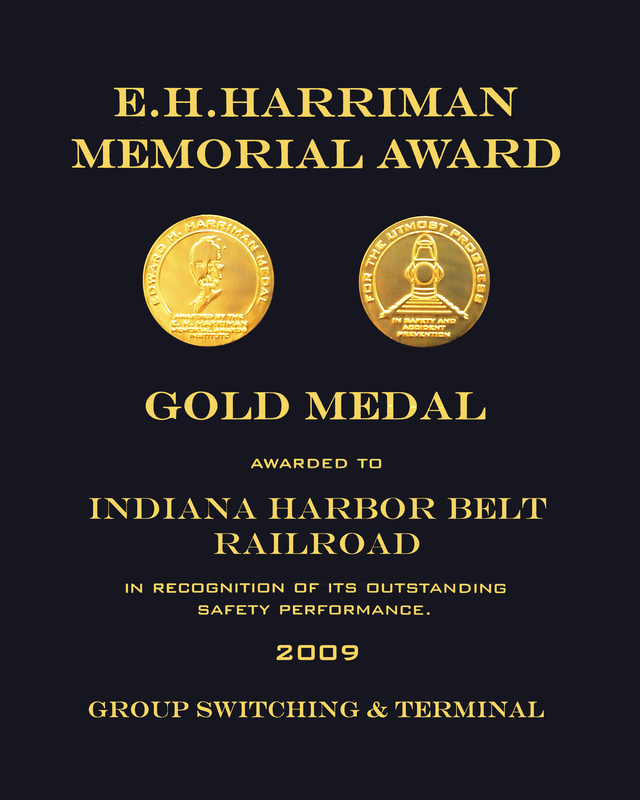 The Indiana Harbor Belt Railroad hosted an FRA/ASLRRA sponsored safety seminar at the Calumet School of Transportation Sciences, Ltd. in East Chicago, Indiana, on October 17, 18 and 19, 2000. The seminar covered numerous topics, which included hazardous materials, operating practices, locomotive engineer certification, random drug and alcohol testing, signal and train control, and motive power and equipment. There were 27 short line railroads represented at the meetings. The FRA surveyed member railroads before the scheduled meetings asking for topics of interest, and each four-hour session highlighted FRA regulations and topics attendees wanted to review and discuss. Everyone in attendance felt the sessions were informative and would improve safety in their day to day operations.